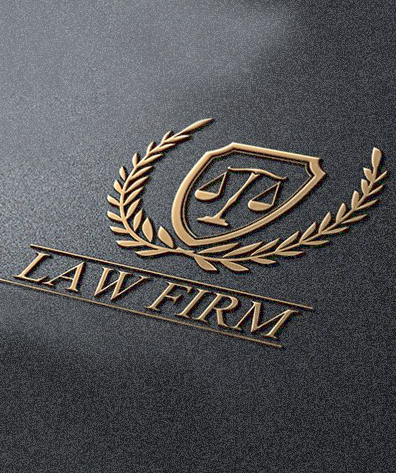 We provide cost effective legal services. Here at Al Nassar we are professional and very experienced we aspire to provide our clients with a service that is second to none giving our clients Legal Services in a professional way and yet making it personal to suit the individual needs of our clients. We give hundred percent in every things we do no work is small for us. We take the time to understand our clients’ needs making it our goal to provide our clients with excellent service. We are constantly striving to improve and exceed expectations. Whilst resolving any issues that arise during the course of the transaction we keep clients regularly informed of developments throughout the transactions. Many of our clients have come to us on the recommendation of their friends or associates who have, in turn, been highly satisfied with the range and quality of the services that we provide.